Found 24 blog entries for March 2016. Thursday, March 31st, 2016 at 9:24am. 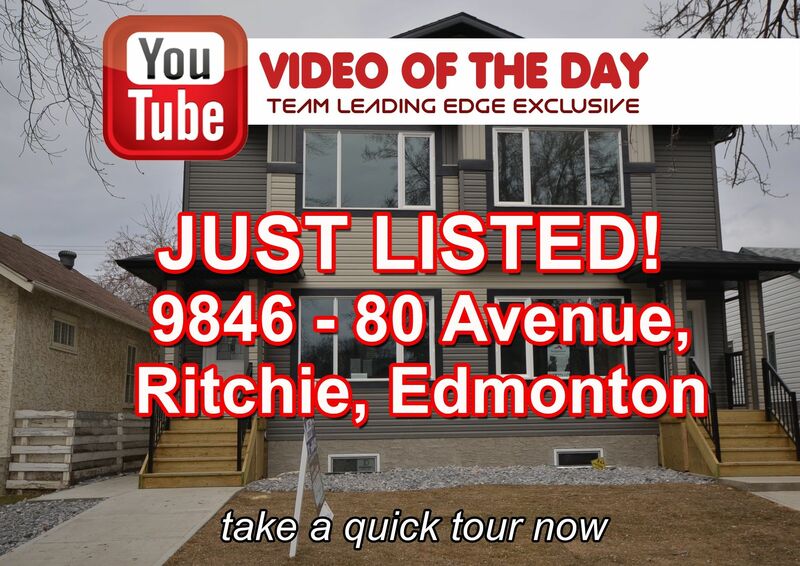 Our newest listing in the Edmonton MLS! We're proud to present to you this classy 6 bedroom home located in 11316 167b Avenue, Canossa Edmonton. Selling for only $450,000, this home has everything that you'll need to live a happy life with your family. Aside from the aforementioned number of bathrooms, this home boasts 3 bathrooms and the master bedroom comes with a 4 piece ensuite and walk-in closet (for the lady of the house, of course). Wednesday, March 30th, 2016 at 9:51am. The owners of this Canossa Edmonton home is quite happy with their $420,000 earnings. Who wouldn't? Team Leading Edge helped them achieve their home selling goal in the shortest possible time. Custom built bi-level has almost 1600 sq. ft above grade of luxury living space and a finished basement. 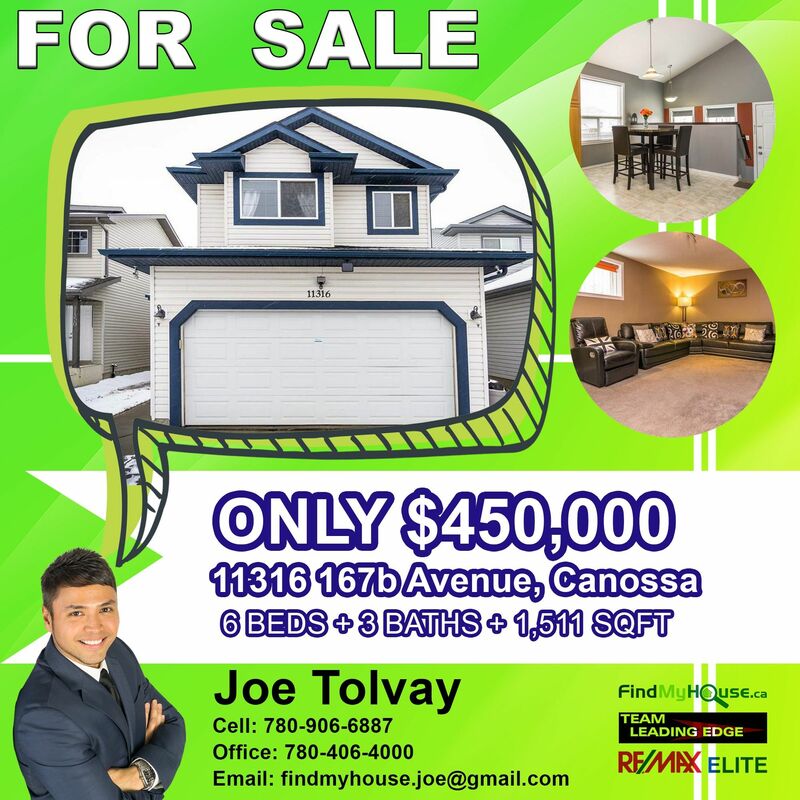 Are you ready to sell your Canossa Edmonton home? Call us today at 780-634-8151 to get started. Wednesday, March 30th, 2016 at 9:20am. Team Leading Edge proves that with great dedication, things can be done. Take this 3 bedrooms, 2 bathrooms Menisa Edmonton home for example. 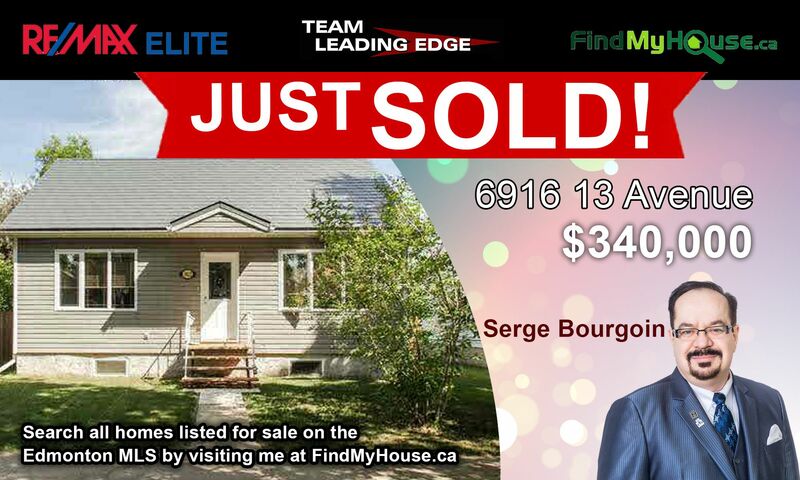 After only a few weeks of being listed in the Edmonton MLS, this beautiful piece of property sold for $340,000. In this tough economic times, $340,000 is good amount of cash to have. The new owners will love the location as it is close to Menisa school. parks and walking paths. Thinking of buying or selling a home in Menisa? Call us today at 780-634-8151 to get started and remember, you can access all our available Homes For Sale in Edmonton through our Edmonton MLS Listings page. Monday, March 28th, 2016 at 11:15pm. 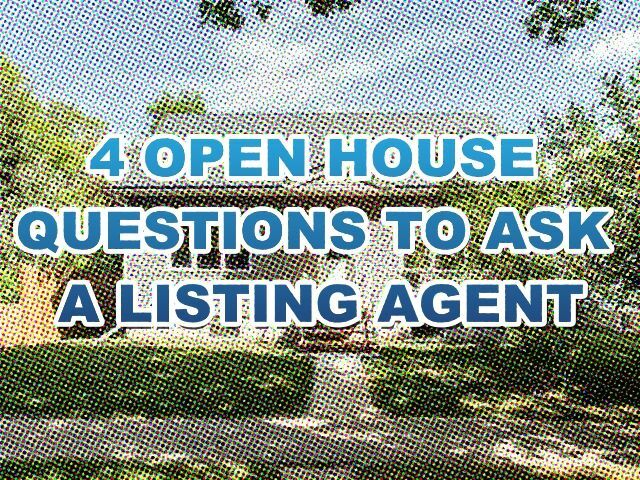 An open house is a great venue to extract information that is not available in the online marketing materials. The listing agent of the home is often present and prepared to answer any questions a buyer may ask in events like these. Below are series of questions you may ask to any listing agent that will you make a more informed decision. 1. WHAT IS THE REASON FOR THE OWNERS TO SELL THIS PROPERTY? Saturday, March 26th, 2016 at 8:22am. Pricing a home is not easy. 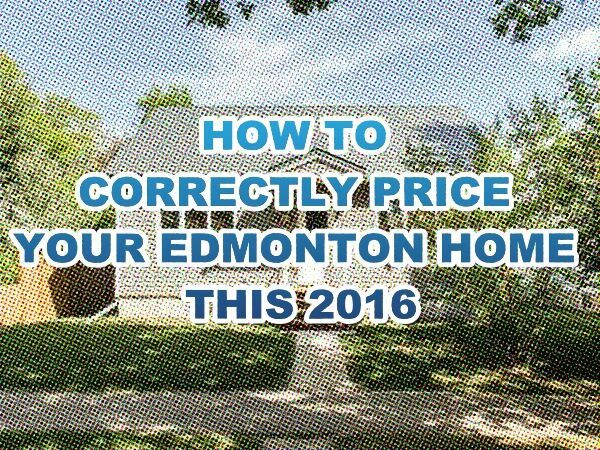 There are a lot of factors that could ruin the accuracy of your home’s price and once you get it wrong, it could mean having the property sit for weeks on end in the Edmonton MLS. Ouch! Being one of Edmonton’s top real estate specialists, Team Leading Edge would like to share with you 3 simple ways on how to get the correct price and save you time and effort along the way. ANALYSE SIMILAR HOMES THAT ARE IN THE EDMONTON MLS & HOMES THAT HAVE BEEN SOLD IN THE PAST 30 DAYS. Friday, March 25th, 2016 at 9:53am. There’s always an increase in home buying demand in springtime around the city of Edmonton. Good weather makes it a perfect time for buyers to go around and shop for their dream Edmonton home. 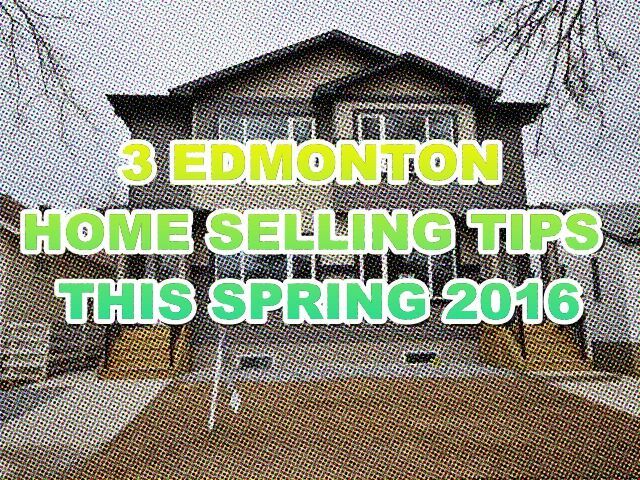 We at Team Leading Edge made this shortlist of tips on how you can sell your Edmonton home fast this season. 60-SECOND RULE: When buyers see a property for the first time, it takes them approximately 60-seconds to decide if they’ll consider buying it or not. Buyers will know right away if the home is fit for them, so ensure that you will not turn them off before they even get inside the property. Tuesday, March 22nd, 2016 at 6:22am. 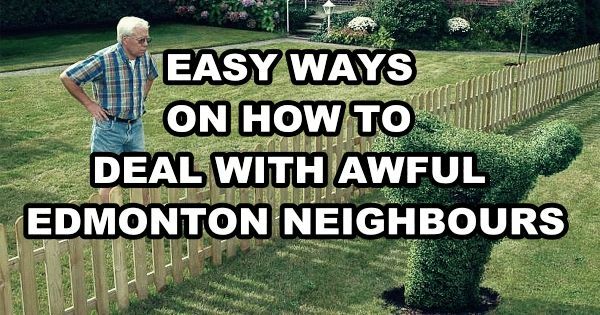 Your Edmonton neighbour has the potential to be your life long friend or to be your worst enemy. If you ever find yourself in the bad side of the business, then this article is for you. Today, we at Team Leading Edge would like to share with you a few simple ways on how to deal with the awful ones; the ones that get under your skin. Sunday, March 20th, 2016 at 10:18am. AN AMAZING HOME AWAITS YOU THIS MARCH! 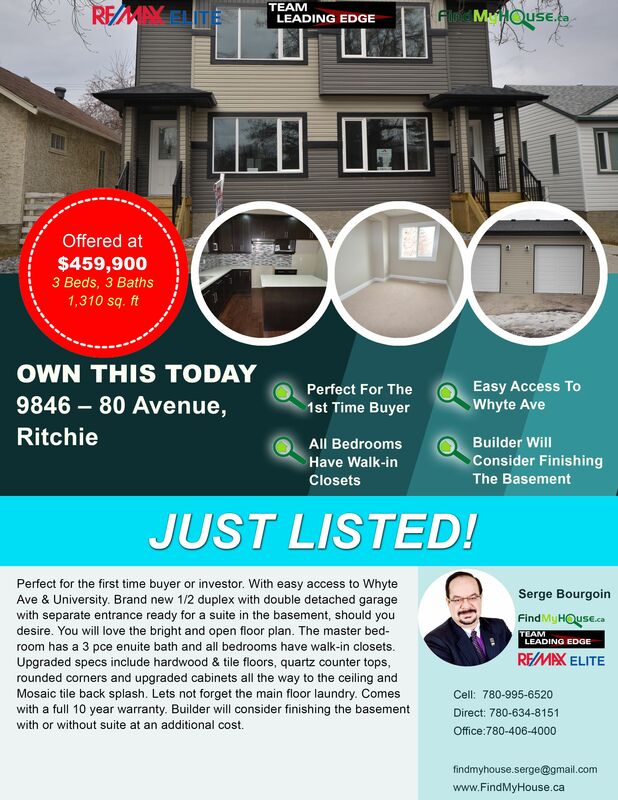 This newly listed Edmonton home selling for $459,900 in 9846 - 80 Avenue, Ritchie is a trophy property! 3 bedrooms with 3 bathrooms that's boasting of a 1,310 sq ft of bright and open floor plan - this will not disappoint. For your convenience, the master bedroom is equipped with a 3 piece ensuite bath and as an added luxury for the family, all bedrooms have their own walk-in closets. You know, you got to keep the family stylish! Saturday, March 19th, 2016 at 10:45am. 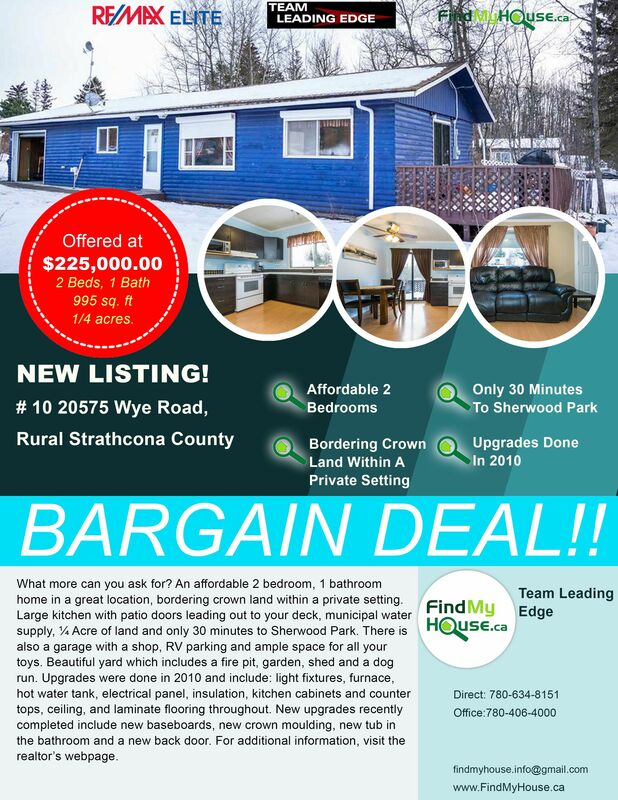 TIME TO MOVE FAST AND ACQUIRE THIS STRATHCONA COUNTY HOME! 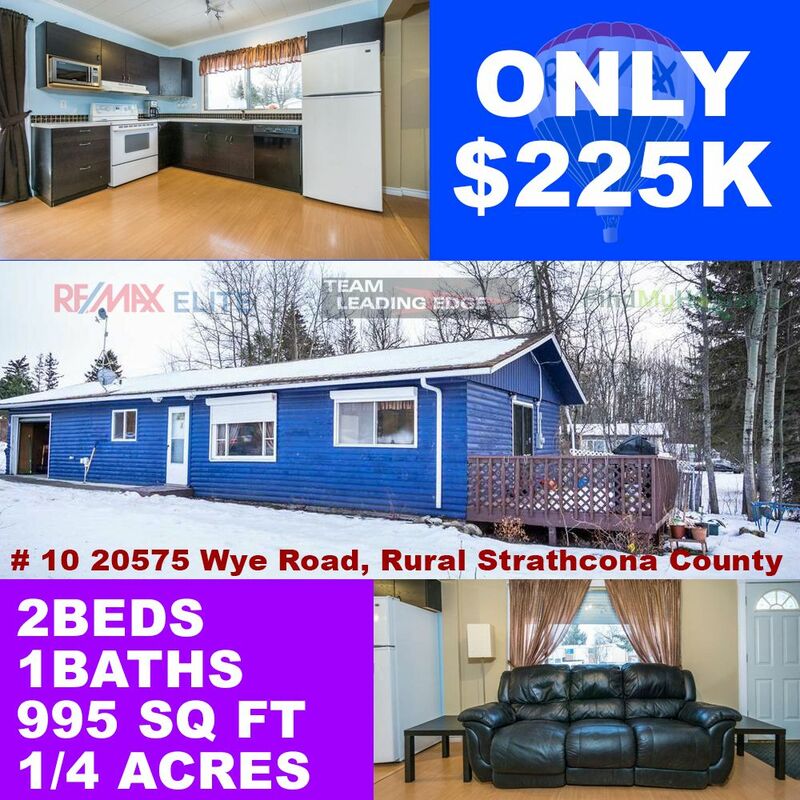 Sitting on a 1/4 acres land, this 995 sq ft home is now waiting for you! With a price tag of only $225,000, its one of the most affordable properties in the market! It will only take you 30 minutes to go to Sherwood Park (location! location! location! right?!) It's huge garage have a shop and has enough space for all the big boy toys! You'll never go wrong with this home. 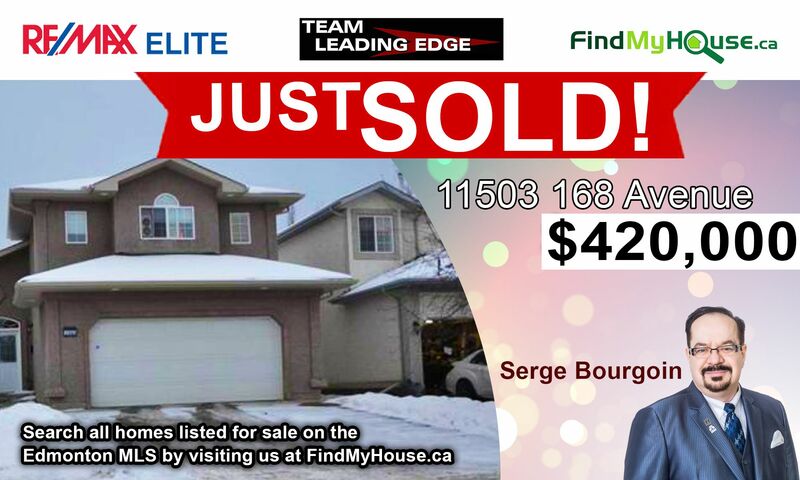 Call Team Leading Edge to view @ 780-634-8151. Saturday, March 19th, 2016 at 10:19am. Beat the competition! Own this home today! Call Team Leading Edge to view @ 780-634-8151.